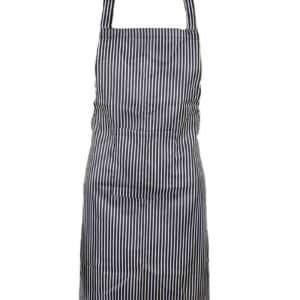 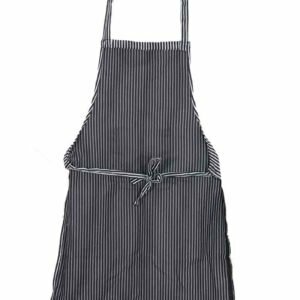 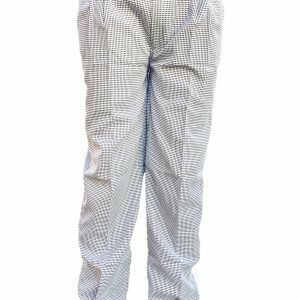 We stock a huge range of chef uniforms, chef aprons, chef pants and chef hat. 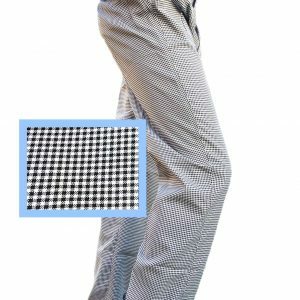 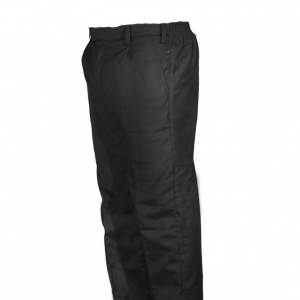 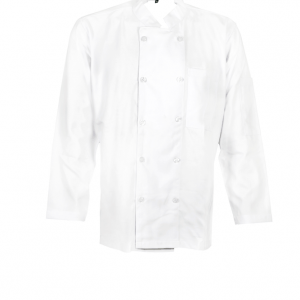 Chef Uniforms is an Australian trusted company and selling online products with high-quality material. 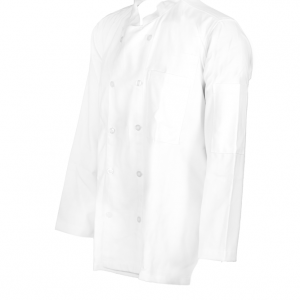 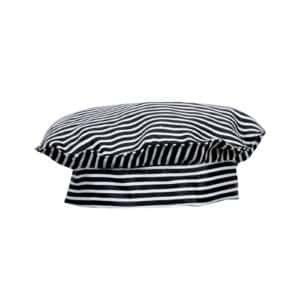 We sell a variety of products such as Chef Jackets, Chef aprons, Chef Pants and Chef Hat. 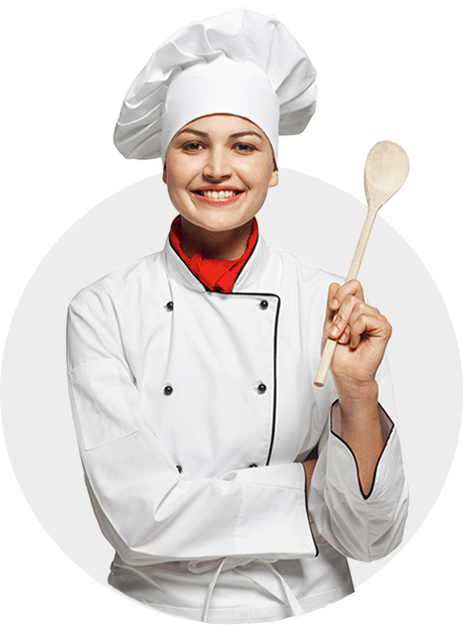 We believe in good customer service with high-quality products. 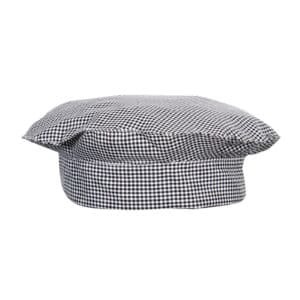 We are constantly sourcing new designs and new products from the globe. 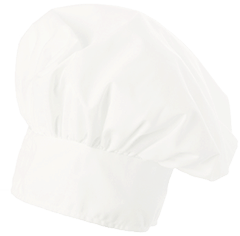 You’ll be sure to find your chef uniforms from this website with a reasonable amount. 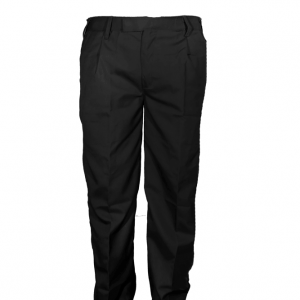 Our aim is to provide good quality material so it can feel you comfortable. 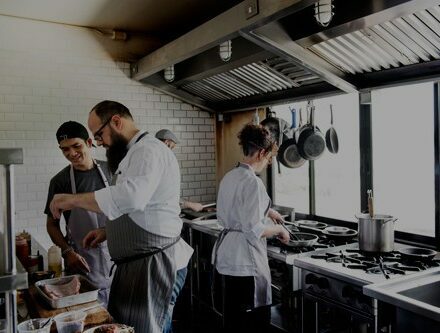 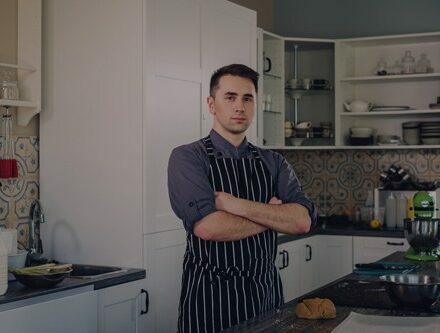 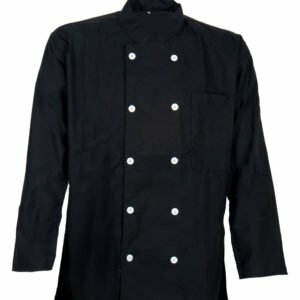 If you’re looking for hospitality uniforms then chef-uniforms.com.au is the right place for your search. 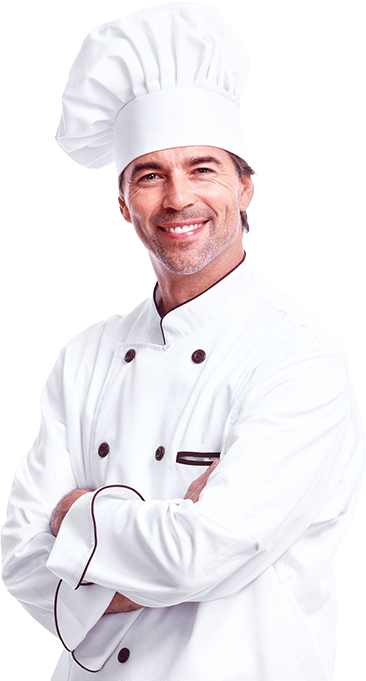 We deliver all over Australia. 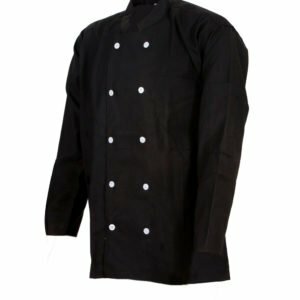 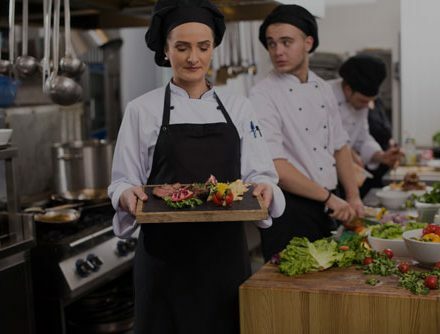 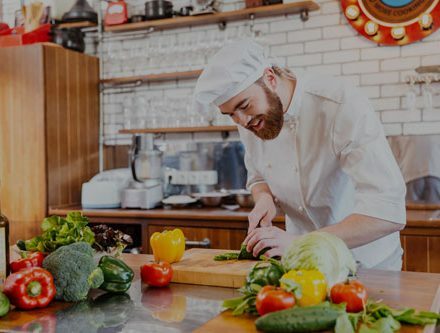 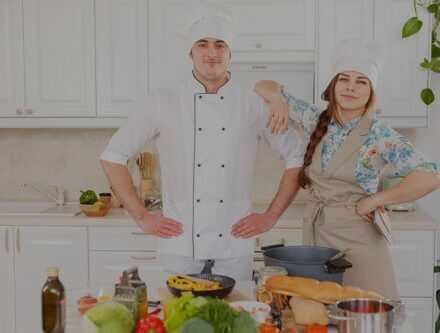 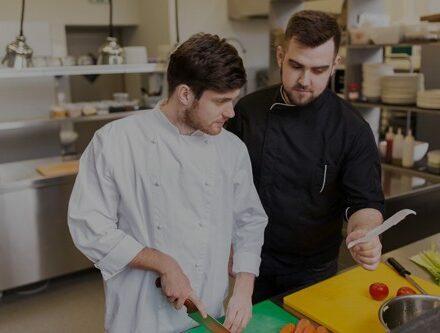 We comprehend that chefs and restaurateurs are continually searching for a new hope to separate themselves in the midst of changing patterns; in this way, we likewise specially design uniforms to suit each chef and restaurant’s needs. 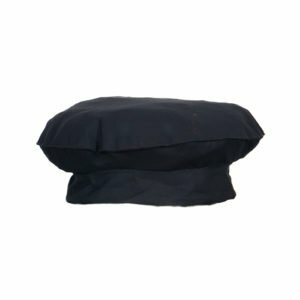 We offer free delivery over $150 shopping.